Join us for breakfast or lunch each Friday through Lent for creative and fresh fish and seafood specials. 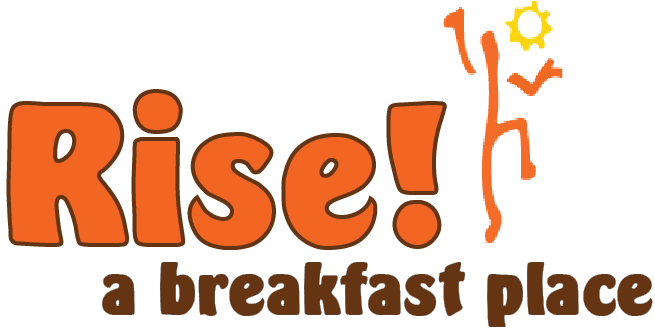 © 2014 Rise! A Breakfast Place. All Rights Reserved. Web Design by Mad Mouse Creative.